﻿ Maxima Panorama Moscow. JIMAT di Agoda.com! Ada soalan mengenai Maxima Panorama? Direka untuk kedua-dua tujuan perniagaan dan percutian, Maxima Panorama terletak di lokasi strategik di Pinggir Selatan; salah satu kawasan yang paling popular di bandar tersebut. Dari sini, tetamu boleh menikmati akses mudah kepada semua yang bandar meriah ini boleh tawarkan. Dengan lokasi yang mudah, hotel ini memberikan akses mudah ke tempat yang anda perlu lawati di bandar. Di Maxima Panorama, perkhidmatan yang cemerlang dan kemudahan yang unggul menjadikan penginapan anda tidak dapat dilupakan. Hotel ini menawarkan khidmat bilik 24 jam, Wi-Fi percuma semua bilik, meja depan 24 jam, simpanan bagasi, Wi-Fi di tempat awam untuk memastikan tetamu menikmati keselesaan yang terbaik. Alami bilik dengan kemudahan berkualiti tinggi sepanjang anda menginap di sini. Sebahagian bilik menyediakan televisyen skrin rata, internet wayarles, internet wayarles (percuma), tab mandi pusaran air, penyaman udara untuk memudahkan tetamu berehat dan kembali bertenaga. Di samping itu, pihak hotel menawarkan aktiviti rekreasi untuk memastikan anda mempunyai perkara untuk dilakukan sepanjang penginapan anda. Nikmati perkhidmatan yang sukar ditandingi dan lokasi benar-benar berprestij di Maxima Panorama. The exterior of the hotel looks a bit old. But actually inside the room the interior is very nice and clean. It is only 3 stations away from the Red Square. The metro station is just 10m away from the hotel. Dear Kam! Let us thank you for your loyalty to Maxima Hotels brand and for taking the time to write a review. We are very pleased to hear that your stay in Maxima Panorama has left you with a pleasant experience! We will continue to maintain high standards of service and not stop there! Waiting for you again! Best wishes, Maxima Hotels team! The room was very clean and comfortable. Next to metro station. There was a security guard on the ground floor. Ground floor Lift lobby and each floor required room card to enter. However, room cannot be locked from inside as the room card overrides the double lock. A staff accidentally got into my room (claimed for a morning call but got into a wrong room) although I had locked the door from inside. Overall a very nice hotel. Everything is exceptional.... The staff, the location, the breakfast, the shower, the bed, everything is superb. Angelina and Anasthesia, both the staff were outstanding in service. Dear Cheng! Let us thank you for your loyalty to Maxima Hotels brand and for taking the time to write a review. We are very pleased to hear that your stay in Maxima Panorama has left you with a pleasant experience! We will continue to maintain high standards of service and not stop there! Waiting for you again! Best wishes, Maxima Hotels team! I was rather disappointed considering i was expecting to stay at a 4 star hotel, but this felt like 3 or less. Basic amenities are not provided for in this hotel. The room is badly decorated, and the bedsheets which i requested for to be changed TWICE, wasn't changed. They used the same linens through my 4 days of stay. Staff speaks poor english. No swimming pool. Laundry room is there, but when i tried to go it was locked. No ironing board provided. No wall plug adaptor for rent etc. We really liked the hotel very much. 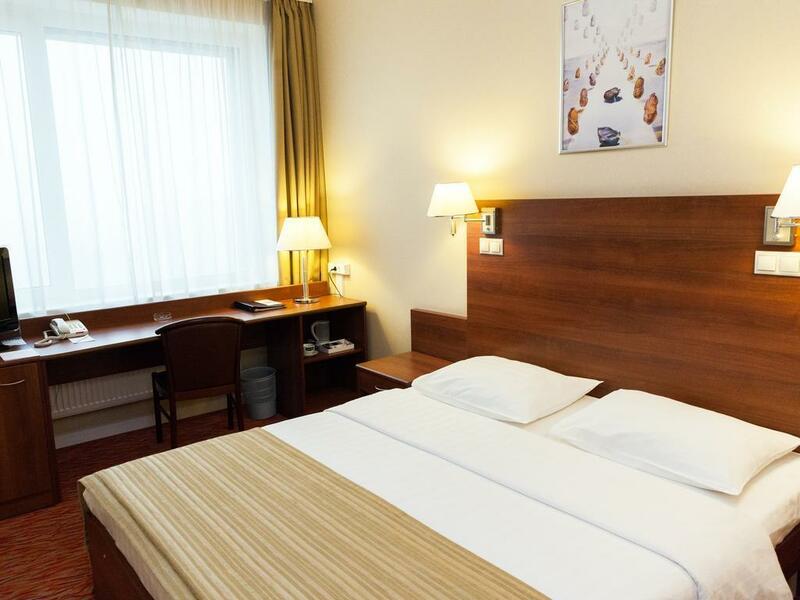 It is directly connected, within half a minute walk, next to a metro station, which brings you in ten minutes to the heart of the city. Also there is a supermarket within 50 metres and rooms are very comfortable. 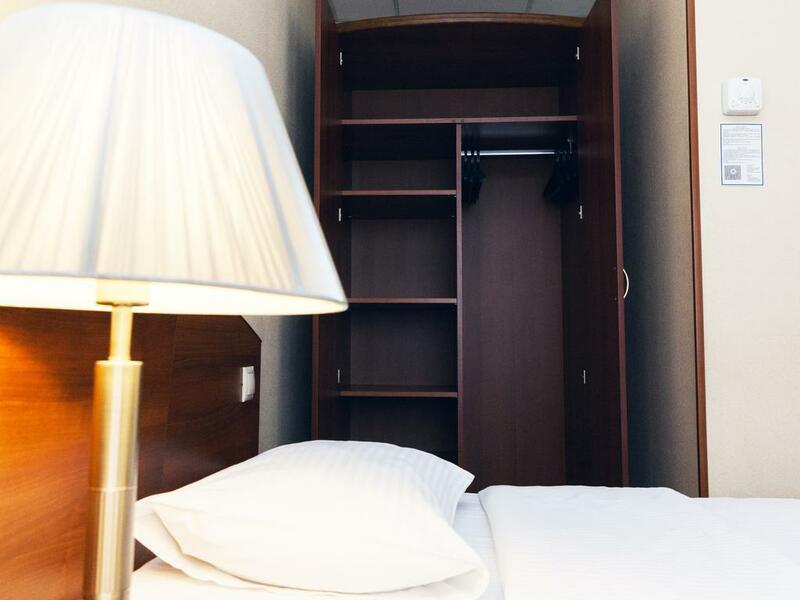 If you've booked a room not including breakfast, you can have breakfast in a nice restaurant within 50 metres of the hotel. Very enjoyable the perfect way to start and end our visit to Russia. The staff - especially Julia - were so helpful with taxis and ATMs and travel on the metro and posting parcels etc. The rooms are comfortable and the food was delicious. We ate there each night. Right in front of the subway station. Easy to commute to other parts of the city. 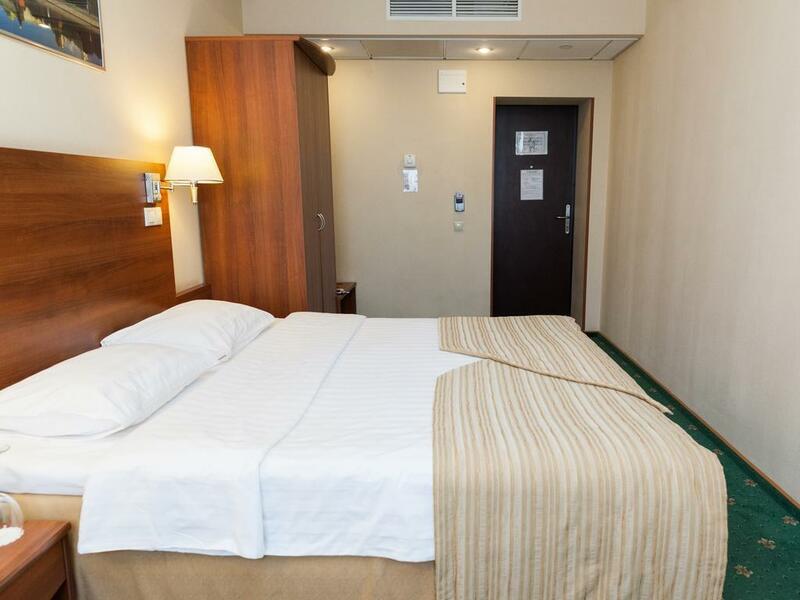 Next to the Paveletskaya station (easy access to Domodedovo airport by aeroexpress trains). Good value for money when there is a nice deal. Very nice staff. Internet is somewhat OK, although sometimes has a very low signal. Perfectly fine hotel. Not especially close to any sights however a couple of stops on the metro and you are there. Staff were very helpful. One member of staff went out of her way to sort out how were going to get to our next hotel because we were arriving in the middle of the night. Much appreciated! 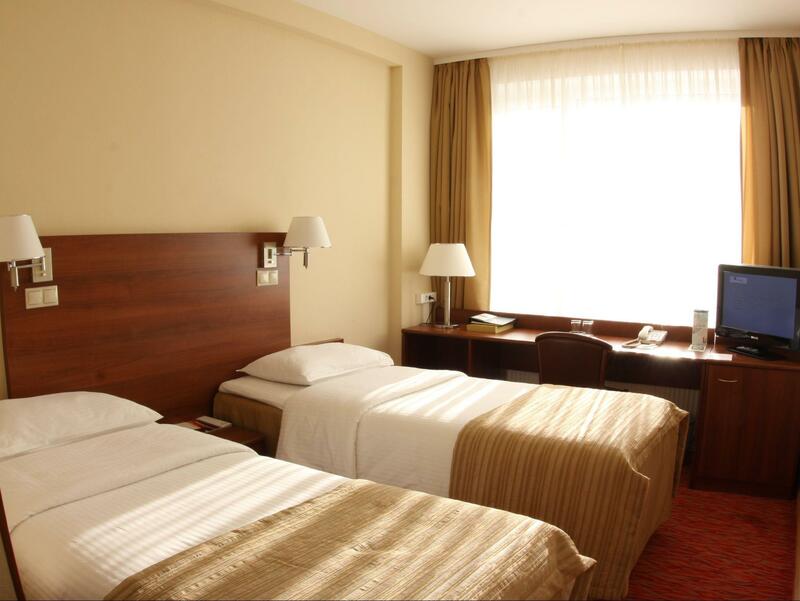 Hotels in Moscow are generally very expensive. 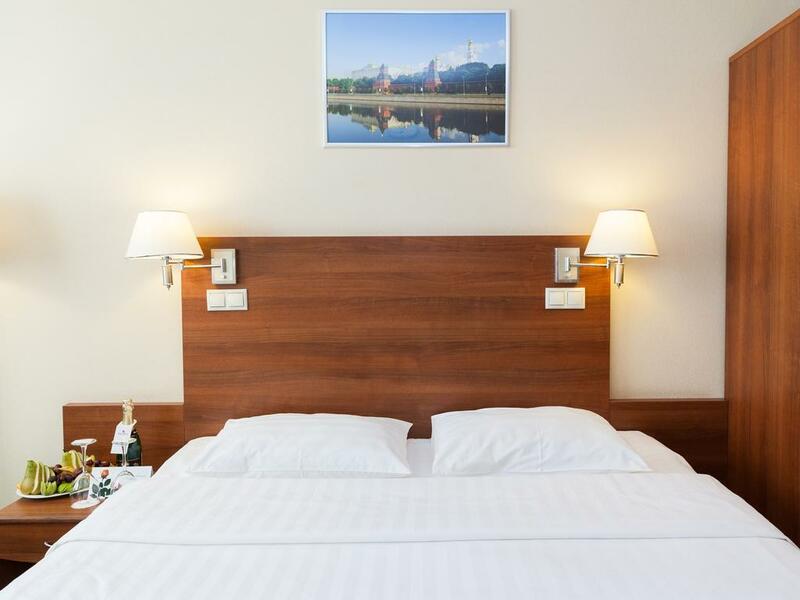 This hotel offers a good balance between room size, location and pricing. 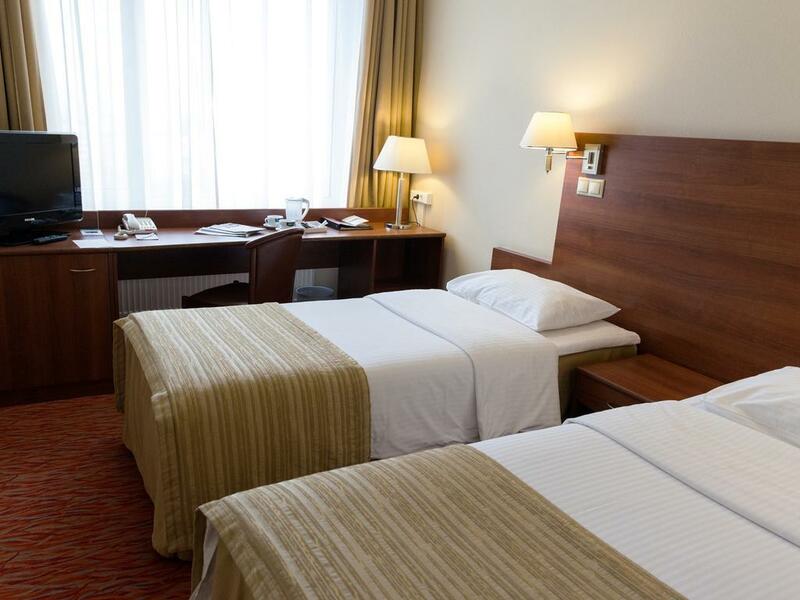 Also the hotel is right above a metro stop which is just one stop away from Pavetskaya train station where you can catch the express train to Domodedovo airport so it's very convenient. The hotel is 3 stops away from red square. There are trams and buses serving the hotel to many sightseeing places. location wise, it was great. stayed for a night during the world cup. cant complain for the price. Dear Huang! Let us thank you for your loyalty to Maxima Hotels brand and for taking the time to write a review. We are very pleased to hear that your stay in Maxima Panorama Hotel has left you with a pleasant experience! We will continue to maintain high standards of service and not stop there! Waiting for you again! Best wishes, Maxima Hotels team! Dear Emmanuel! Thank you for choosing Maxima Hotels and taking the time to write a review. We pay great attention to all the wishes in our address and are constantly working to improve the quality of service. We sincerely regret that your stay at Maxima Panorama has been somewhat overshadowed. However, we note that the employee no longer works for the hotel chain Maxima Hotels. We hope that the next visit to Maxima Hotels will leave you only pleasant impressions! Best wishes, Maxima Hotels team! Dear Natthapol! Thank you for your loyalty to the brand Maxima Hotels and given the time to write a review. We are very pleased to hear that the stay at Maxima Panorama left you a pleasant experience! We will continue to maintain high standards of service and don't stop there! Waiting for you again! Best regards, Maxima Hotels team! 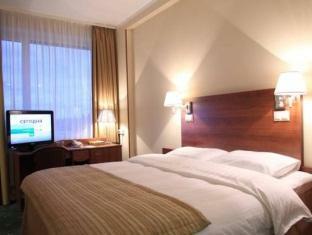 Overall an excellent hotel to stay and explore moscow. staff friendly and lets early checkin if room available. Dear Gregoire! Let us thank you for your loyalty to Maxima Hotels brand and for taking the time to write a review. We are very pleased to hear that your stay in Maxima Panorama has left you with a pleasant experience! We will continue to maintain high standards of service and not stop there! Waiting for you again! Best wishes, Maxima Hotels team!